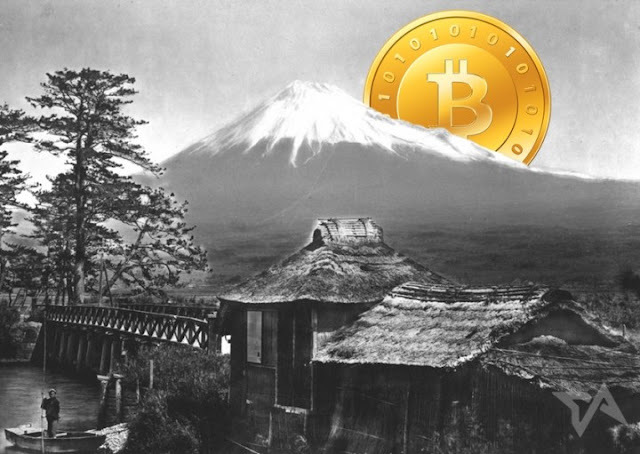 Japanese financial regulators have proposed handling virtual currencies as methods of payment equivalent to conventional currencies, a step that would strengthen consumer protection and spur growth in the virtual economy. The Financial Services Agency's legislative revisions would recognize bitcoins and other virtual currencies as fulfilling the functions of currency, it was learned Tuesday. They are now recognized as objects but are not treated on a par with their more established counterparts. The changes will be submitted during the current ordinary Diet session, with the goal of passage before the term ends.